The Photo of the Week for this week was taken in Falmouth last Sunday. 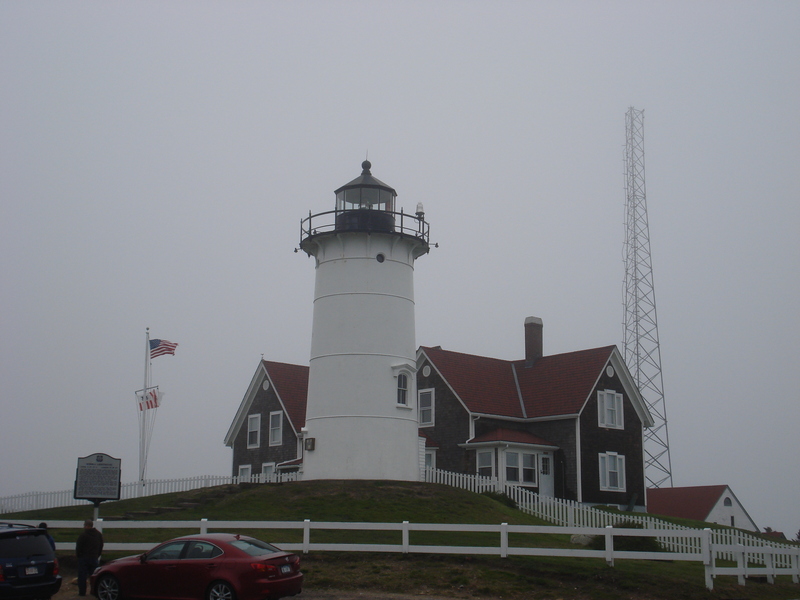 Nobska Light in the Fog: Lighthouses are a significant part of the maritime industry, as well as the Coast Guard. Since this one is so close to MMA, it seemed like a logical one to pick.